I’ve spent the last couple of days trying to find the right words to describe O2X Summit Challenge. When you have such a great experience you simultaneously want to scream it to the world, and then keep it to yourself. 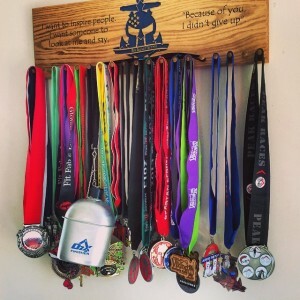 I can say this – I imagine all of the fellow runners for that first event feel the same way! I’d been trying to find a way to describe O2X. 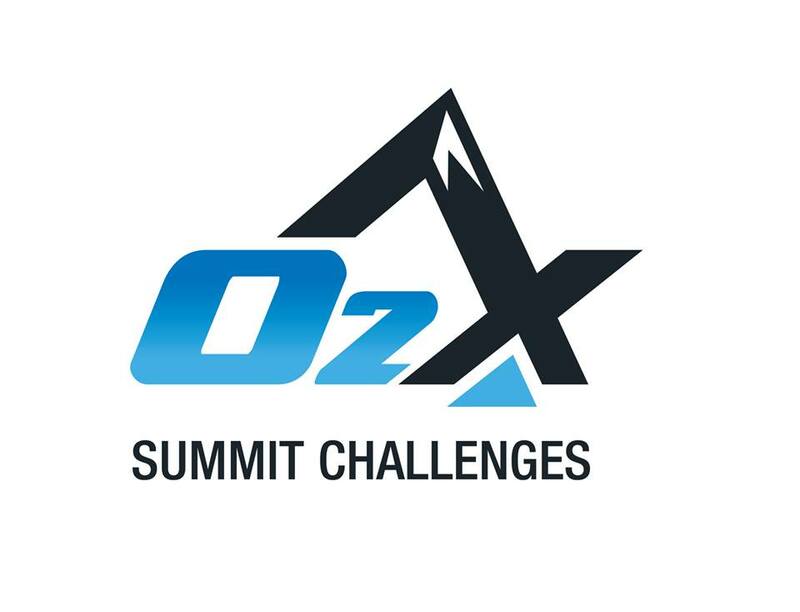 The only way to describe O2X is to place it in a class of its own. If I were to compare it to a rock band, you’d have Spartan as Kiss (great once but kind of treading water now and commercial), Tough Mudder as Pink Floyd (killer production values, and a great show but again a bit dated), CMC would definitely be System of a Down (eclectic and infectious and HIGH ENERGY) but O2X would be Queen. Queen was always in a class of their own way above everyone else, doing their thing honestly and never able to be categorized as any one thing except amazing. So what makes them different? And why should anyone care? I liked their concept of “Obstacle Racing goes Au Natural”, meaning no man-made obstacles. However, just running up trails could be a bit boring. Again, I could do that for free. But when O2X revealed they were blazing the trails and not using much of the existing trail system, I grew more excited about it. I started thinking what all could they throw at the racers. I could see water crossings, bouldering, lots of rock climbs, mud, stinging nettle patches, climbing over and under trees, etc. I knew it wouldn’t be for everyone, but having done other OCRs on “hilly terrain” made it sound interesting. After speaking with the founders, and hearing more about their approach, I knew this event had potential to be something special. The founders – Craig Coffey, Adam LeReau, Paul McCullough, Gabriel Gomez – wanted to put together more than a race. They wanted an experience that focuses on human performance. They wanted an environmentally conscious race. They wanted something that would get every person that ran to push themselves. They also wanted a fun party feel, so the BaseCamp and camping experience came into play. O2X wanted something that spanned a large group of people: something for the “average joes” looking for a bit of a challenge, something that the ultra-marathoners and trail runners would like because it would be short compared to what they were used to, something mountain runners would like because of the elevation, and something OCR folks would like because of the “natural obstacles”. That’s a tall order, but they definitely pulled it off. One of the first things that really impressed me was the pre-race communication. Firstly, they were always VERY responsive to me anytime I had a question or a comment to them. 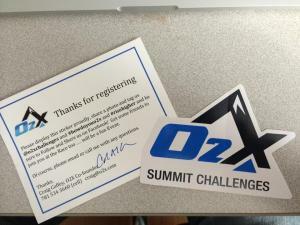 But the one thing O2X did that I’ve never seen before is sent out hand addressed and hand signed thank you cards to each participant. That in and of itself created quite the buzz in our NES community. Secondly O2X emailed out something that again was unique which was a detailed training guide. It had gradations for all levels and spanned a 33 week time frame. So while maybe not useful for the Sugarbush event, it would certainly be a great training guide for next year. They also sent out some great pre-race emails such as “How to prepare for O2X”, gear lists, environmental responsibility and greening tips. They also sent out bib assignments that had a repeat of the gear list and what we are getting from them, which leads me to my next part of my review – the race itself! Race registration was a complete breeze. They were well organized and everything was ready for you. 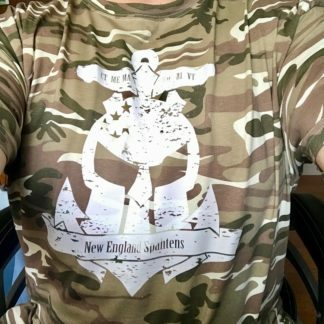 They had some of the best schwag I’ve ever received – a nice drawstring bag (not the cheap disposable ones I normally see), Paleo jerky sticks (I love those things), a really nice T-shirt (very soft cotton shirts) and then the Lululemon running shorts. These were extremely NICE shorts, not cheap!! 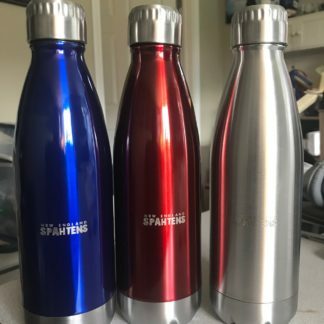 In the merchandise tent, they had shirts for sale and these cute canteen water bottles. I wish they had sweatshirts given how cold it was – they would have sold out! 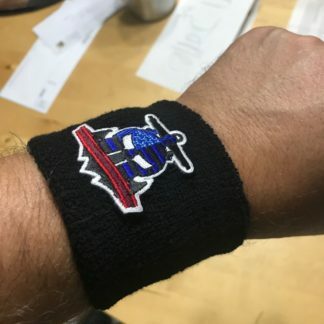 Personally I’m a fan of hats too, but I get why they didn’t have those. The festival area was really nicely set up. They had Juti Bars there, a green smoothie vendor, Reverb, Yak Burgers, and a Maple syrup vendor. They had live music, a great fire pit and a treadmill type of climbing wall. Then there was the camping area. They allowed you to camp onsite, so you were steps away from the start line, the base lodge and the festival area. This was really different. To get the full experience I decided to camp out. We weren’t allowed campfires, but being at the base of a ski slope and not a campground I get it. There were plenty of restrooms and a couple of Porta-potties over in the camping area. There were plenty of recycling bins and compost bins for food scraps which I thought was a nice touch! The fireside chat was such a nice touch. It made the evening a very intimate event. You got to hear from the founders, who were so humble and so excited to see all of us that came out, and Frank Fumich, who is a Death Racer, extreme endurance athlete, but also very inspirational being “an average joe” doing all this. There was plenty of decent beer and cider for those of us who don’t drink beer – so a very nice touch there. While I liked the idea of the all you can eat dinner and then breakfast, I kind of wish the cost was wrapped up in the admission rather than paying separately. Not a deal breaker by any means, just a random thought, as I don’t normally carry my wallet around at a race, so needing cash stopped me in my tracks a bit. They did try to feed most of the racers as they did have gluten-free and vegan option for the chili. I’m hoping they are able to do something similar at their future events – a nice all you can eat healthy dinner (maybe not chili but something). Parking was free as was bag check which was also very nice! There was a free morning yoga session and a dynamic warm-up before each wave. The course was fantastic. They seemed to really look for difficult sections of terrain to send us through. 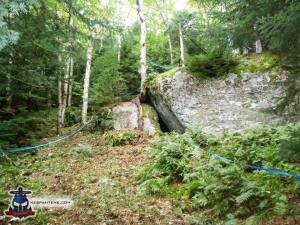 There were boulders to climb over, steep rocky inclines to get up, mud, water, and the moss. Moss was definitely a new terrain for me personally so I was immensely happy I wore my Icebugs. Other folks mentioned the moss and the wet grass was slick but I had no trouble at all. The rocks were also pretty rough so no Icebug problems on them either. The course marking was phenomenal – probably among the best I’ve seen. I told the guys there’s no such thing as over-doing course markings. Flags get trampled and tape can tear, so it’s always better to do more than less. I had zero problems on course with figuring out where I needed to be. There were plenty of friendly volunteers around. I was pleased at the number of water stops – there was never a major worry of running out of water as they were well stocked. They had inspirational music playing as you went up the mountain (I found out later it was the soundtrack to Last of the Mohicans). 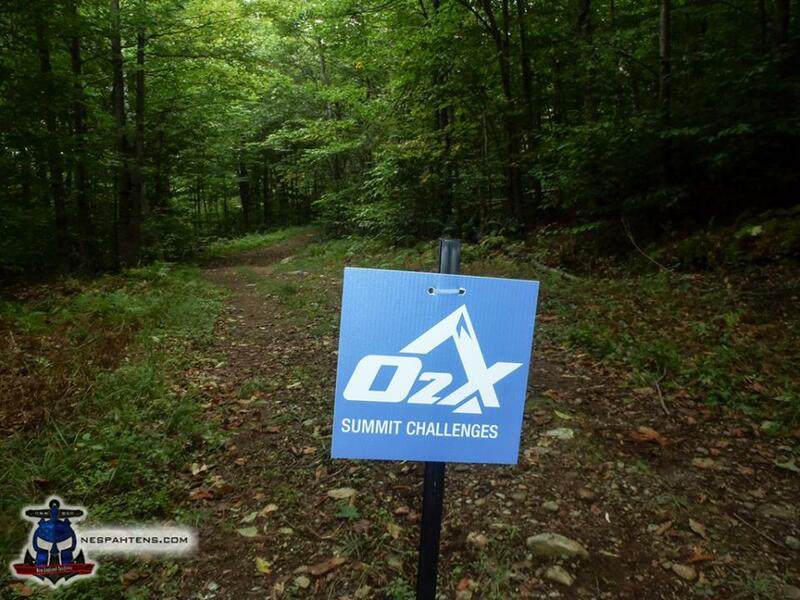 One part of the course markings that was unique was O2X didn’t do mile markers, they did elevation markers: every 250 feet they posted a sign. In a way that was more frustrating – I was chugging along with my Garmin watch and saw that I was at about a mile and a half or so and saw that we were only at the 500 ft elevation mark. 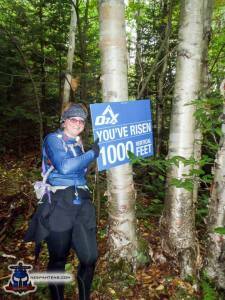 I knew there was 2400+ feet of elevation gain. Oh boy! 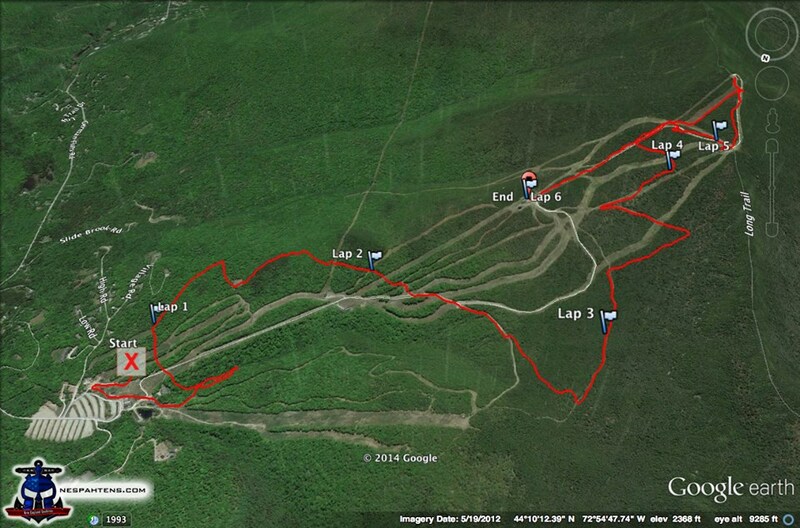 That last stretch on this course gave me flashbacks to Mt Killington! They were well prepared for the summit and had a fire up there for volunteers and space blankets for all the finishers. With the temp+windchill at 18 degrees, you better believe I appreciated that blanket! I know there were a few hiccups – the timing company backed out at the 11th hour so they had to scramble to get people out on course for timing checkpoints. So timing may not have been as accurate as they would’ve liked but that was completely out of their control. This was especially critical as they had special awards for the Rock Scramble – male and female fastest times through the scramble. Kudos for how they handled the timing glitch – you didn’t really notice the lack of mats as they really tried to make it totally seamless for the racers. Speaking of awards, they had AWESOME awards. They had hand crafted awards for the top finishers (male and female) of each age group and also a really neat award called the RiseHigher award. This was given to someone who has fought against some great odds. One of our own got that award for her challenge, which I thought was great. The finishers “medal” was a military grade, fully functional canteen. Now I have tons of medals, both on a rack and under my bed, but you can bet I’ll display this one proudly!! It’s also one you can actually do something with! One other neat perk was we got to come down off the mountain on the chair lift! It was my first ever experience on a chair lift so that was actually a lot of fun. You had the option to run down the ski slope to base, but most people opted for the ride. I appreciate the course will be different every single time on every venue, but I know the guys will always find the most challenging routes for the racers to go. Overall, this race was not just excellent, it was Epic. Epic not just because of a tough course, but in the entire experience. The founders went out of their way to talk to people and make them feel welcome and not just “hey, thanks for your money” like a couple of the national series do. They wanted to form a community – especially with those of us who dared to brave an inaugural event. The guys said something very interesting. As SEALs, they explained that a first time mission was called “owning the plank” – a term used for original crew personnel assigned to ships company during commissioning. Those of us that showed up can now be said to be Plank Owners of O2X. And that, for me, is definitely a point of pride. Not so much my race performance, but to be among the first, one of the ones who had faith and certainly was not disappointed. 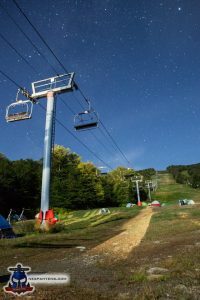 I look forward to seeing them again for Loon Mountain and to my race calendar next year!